In the last post I hinted that we would focus on the characters next, so here we are. 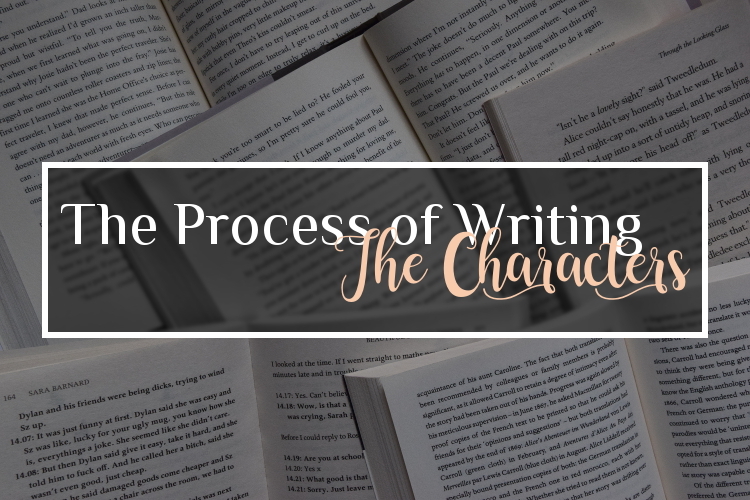 I always find it hard to choose the main characters, so that’s the first step – make sure you don’t add too many characters at a time, because it will make the whole book seem a lot more complicated and unorganized. 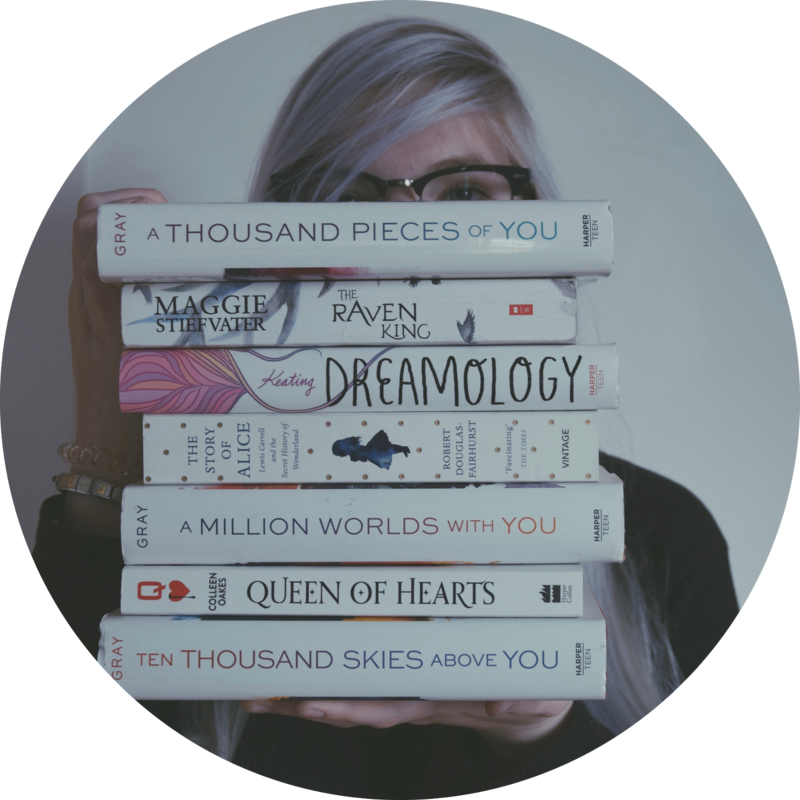 I chose my main characters from my synopsis: The Girl, the King and the Prince. Now, I need to figure out their role in the book – that means their characteristics, what they are going through and how their thought-process might be. So, I will do a spate page on every single one of those characters and describe the basic parts of them – I will come back to those pages later and add more and more details. Also, if you need help with finding a name, use Google. There are great websites who raffle names! I will take the Prince as an example for this, because, why not? He always wears black combat clothes. He has a tattoo of wings on his back (wings of a raven) and a tattoo of the forest on his neck (there is a moon and a lot of trees). He has the personality of a raven: everywhere he goes, there is destruction (as he is the loyal soldier), he is also very observant and intelligent (which leads to him finally admitting to his wrong-doing and helping the Girl). He likes spending time alone (mainly flying through the forest), he is also very creative and if he visits the forest again he will always leave some kind of painting (made with the color gained from flowers). He has always been the loyal soldier to his father and King, never once doubting him, until he sees how he treats the Girl. Of course, you probably won’t cover all the things you have written down, but it’s always good to have them covered if you need to talk about them. Also, it really helps to not confuse the facts – I once changed the hair color of a side character about five times, because I didn’t write it down.